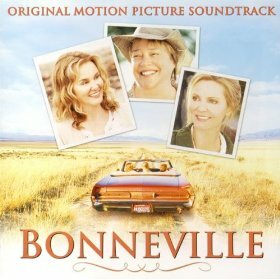 “Bonneville” stars Jessica Lange as a middle-aged woman taking a road trip with her friends (Kathy Bates and Joan Allen) in order to deliver the ashes of her dead husband to her estranged daughter (Christine Baranski). The soundtrack album kicks off with eight pop/rocks, which are predictably a mixed bag. Donovan does his very best Bob Dylan impression in “Catch the Wind”, and King Floyd’s “I Feel Like Dynamite” is a cool R&B number. 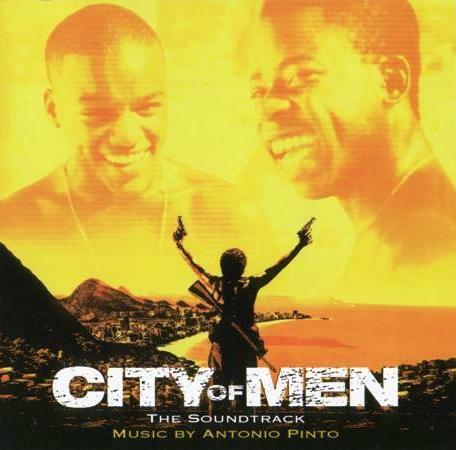 A follow-up to the popular Brazilian television series of the same title, “City of Men” is a film about the troubled friendship of two young men in Rio (Douglas Silvo and Darlan Cunha). The two friends each discover secrets from their past, and attempt to deal with their violent future as gang members. Over time, a great deal of strain is put on their friendship. The film is well-liked by those who have seen it, but it seems to have pretty much slipped under the radar of just about everyone. 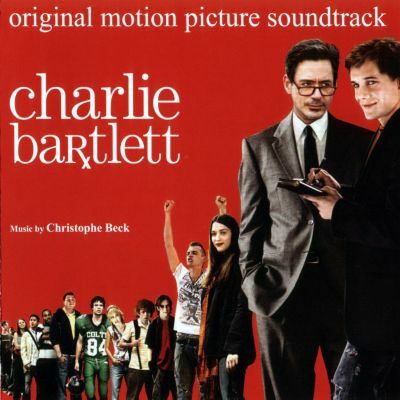 “Charlie Bartlett” is a film about a high school kid (played by Anton Yelchin) who becomes something of a “psychiatrist” for the kids in the school. He gives them the occasional advice, shoulder to lean on, and prescription drugs. 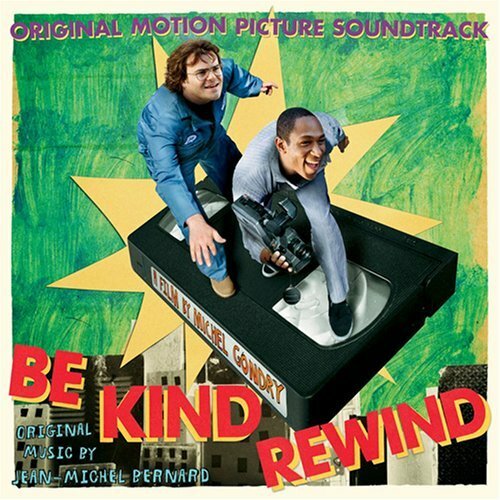 From the dialogue clips that are included on this soundtrack album, he also gives them a peculiar monologue about a girl experiencing her first period. Despite the presence of the wonderful Robert Downey Jr., I never had too much interest in seeing the film. What little desire that may have remained was effectively killed by this soundtrack album. 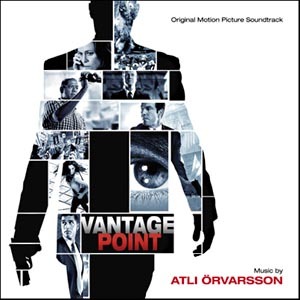 Vantage Point may be unique in that it represents the first time an Icelandic composer has written the music for a mainstream Hollywood film. Björk, Hilmar Örn Hilmarsson, and Sigur Ros have all contributed music to motion pictures in the past, but Atli Örvarsson may be the first to actually make a career out of it.